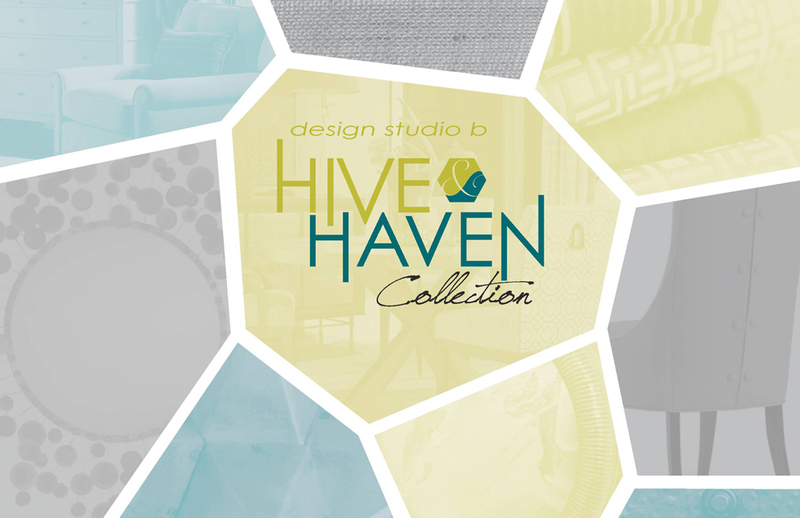 Welcome to the Hive and Haven Collection. 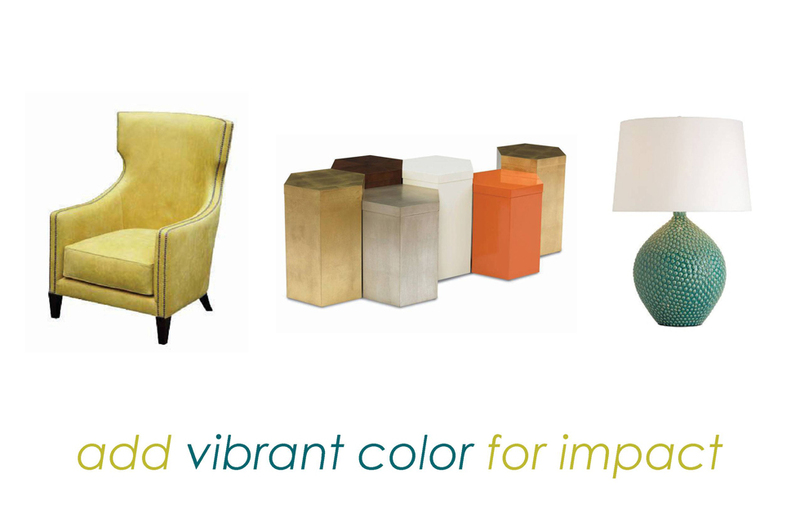 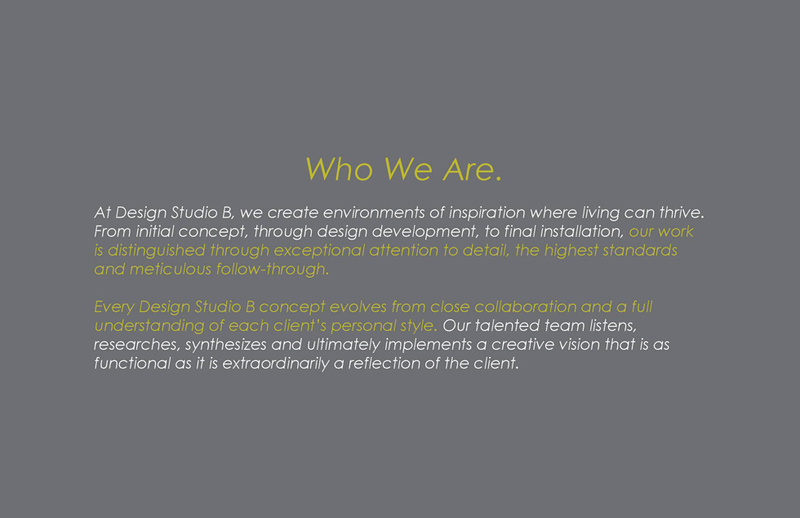 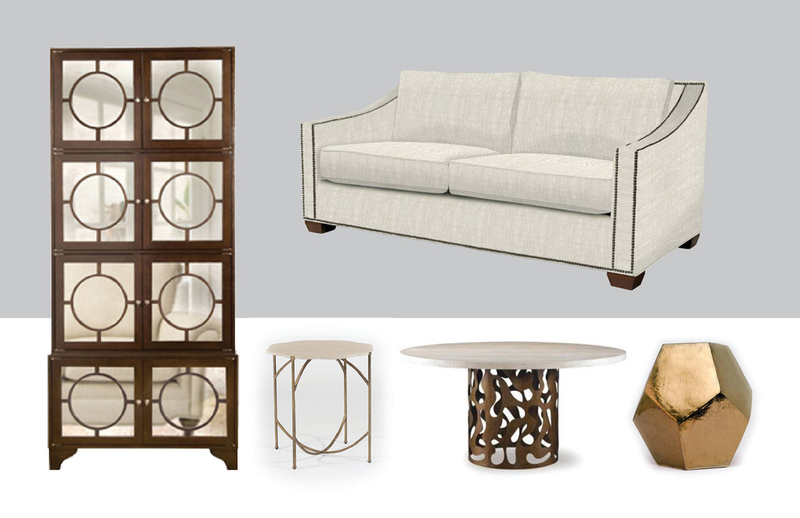 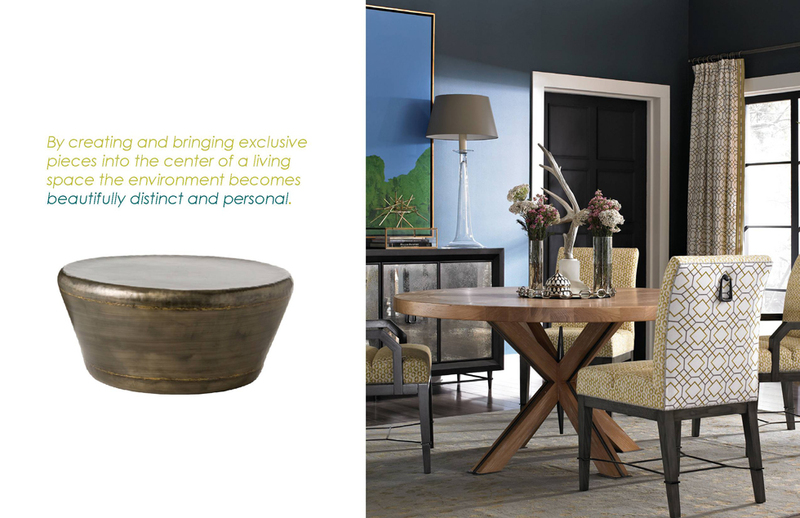 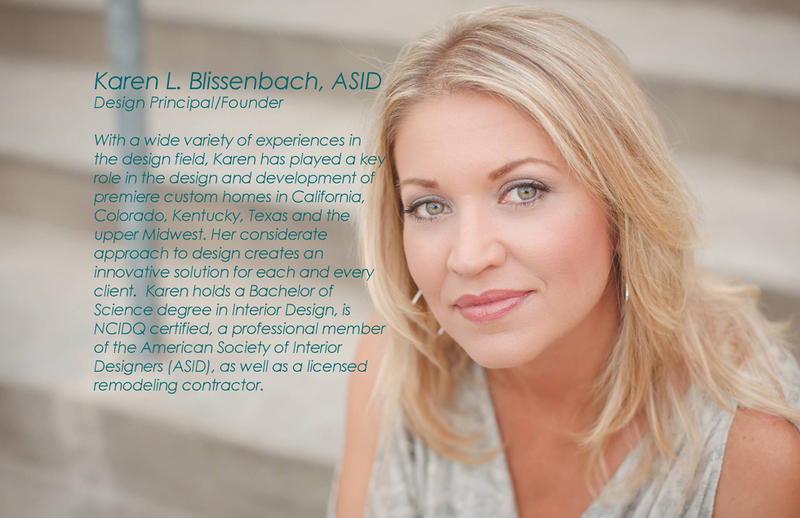 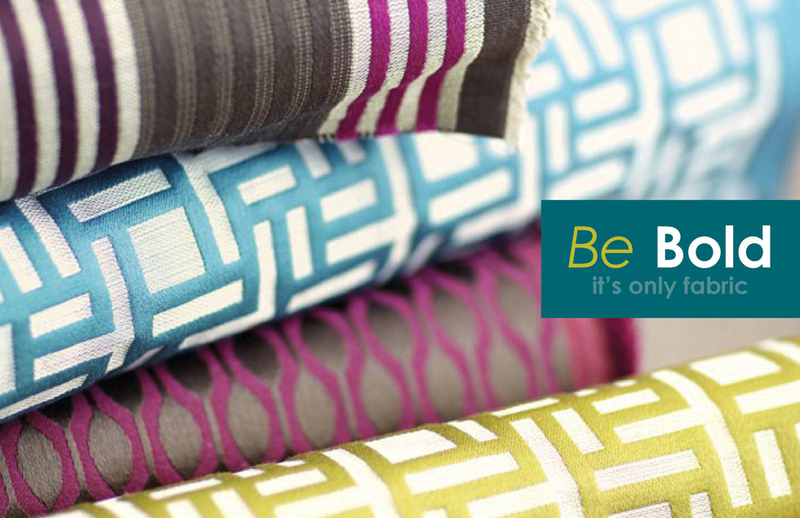 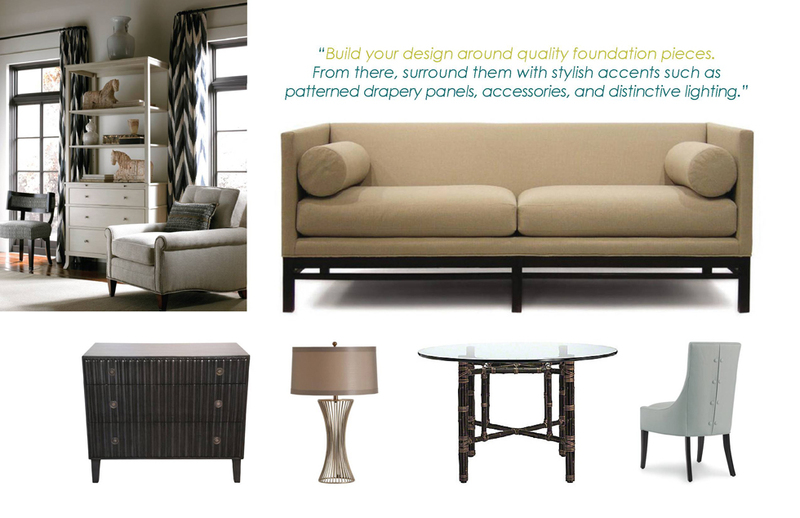 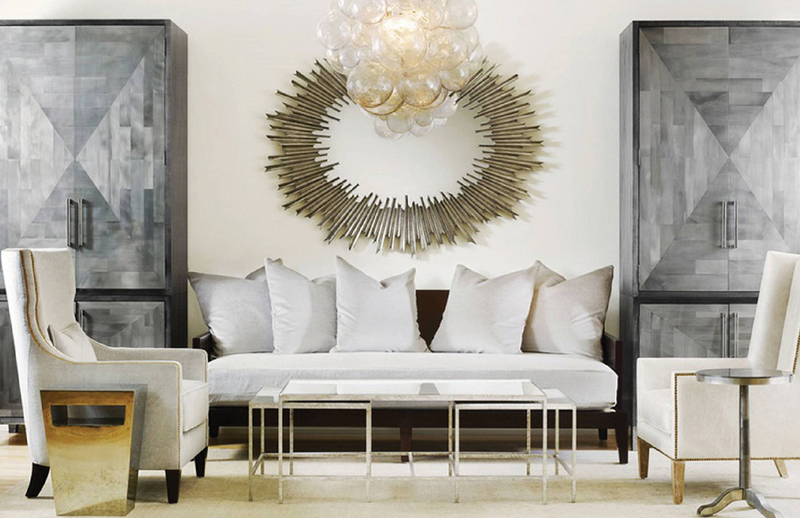 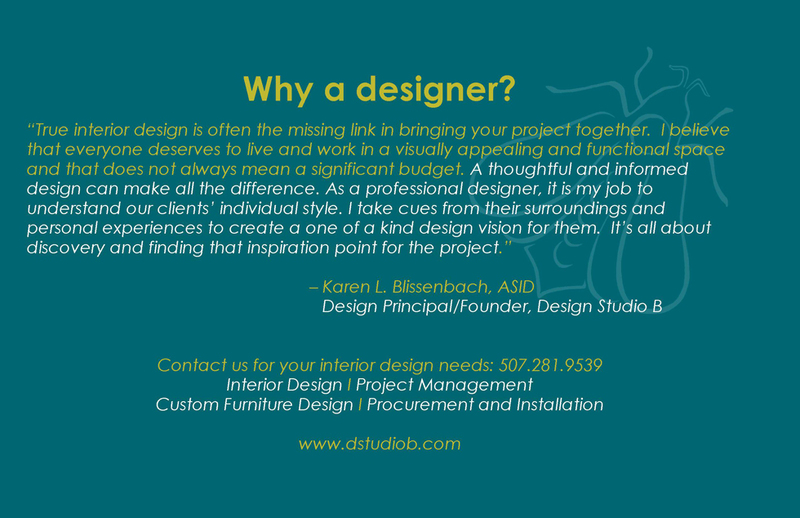 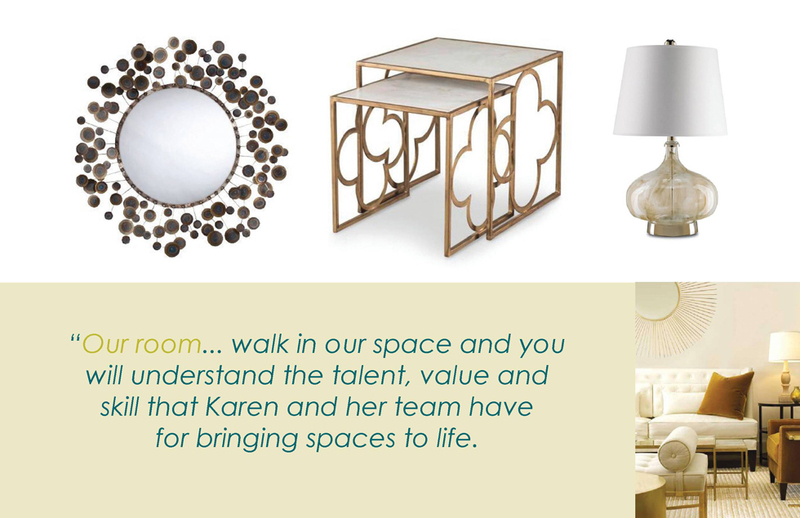 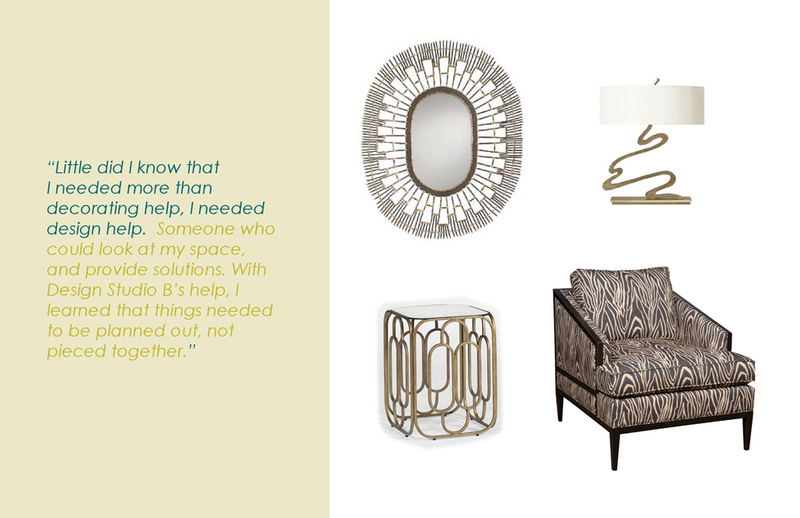 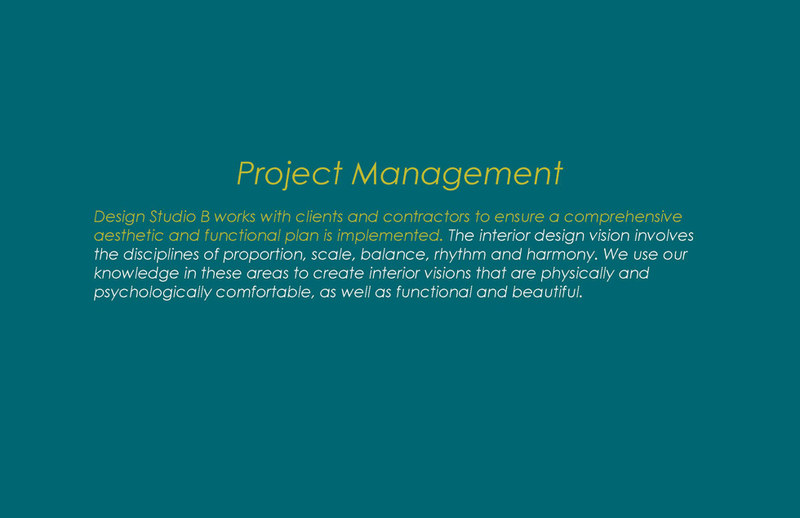 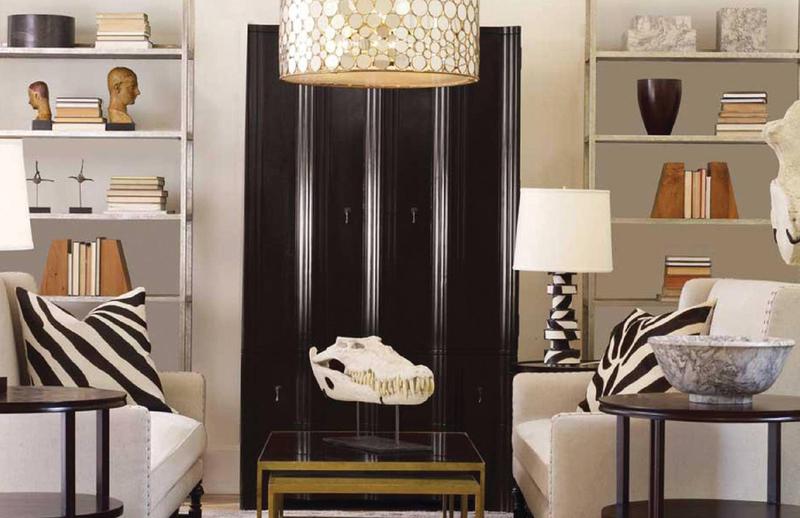 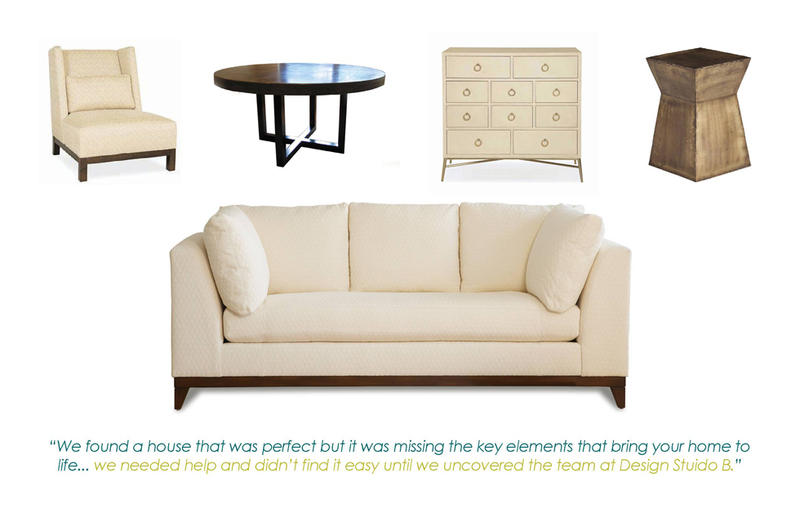 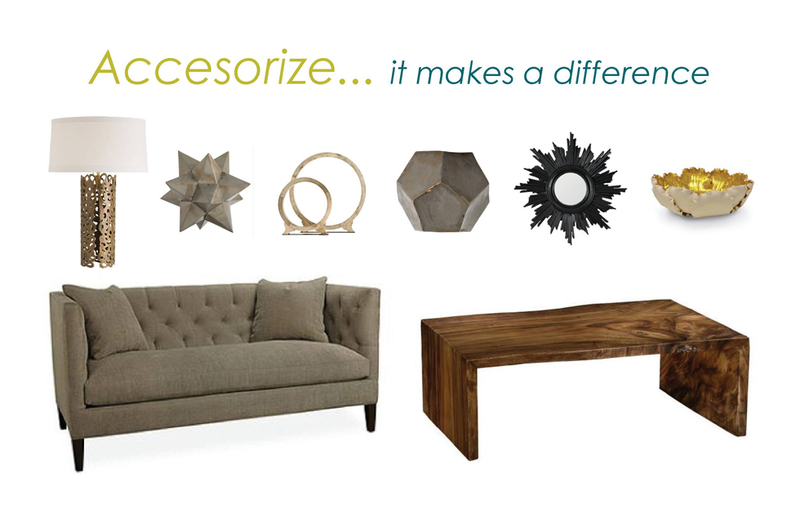 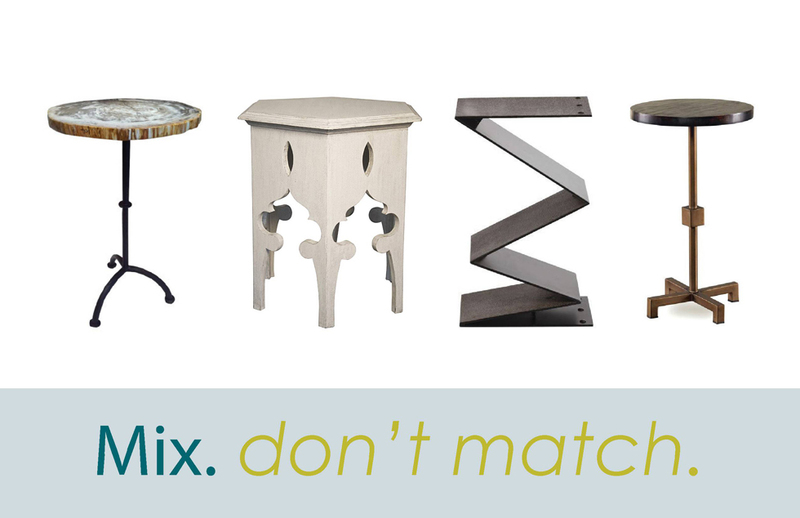 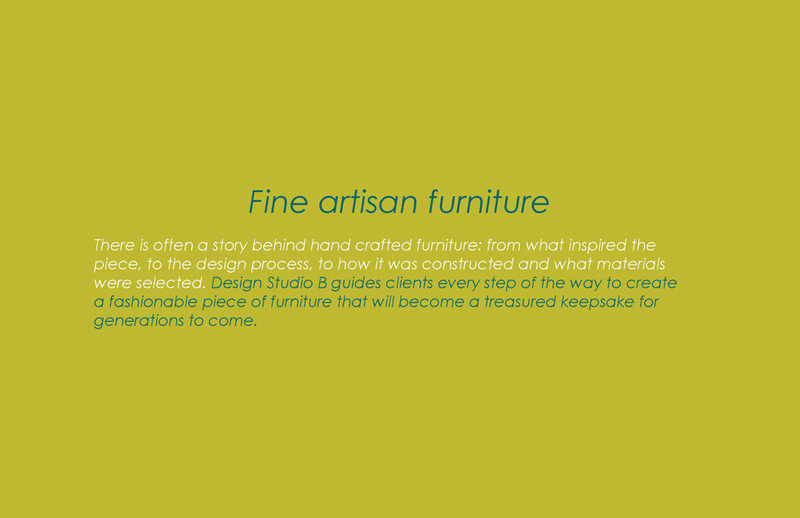 An inspiring selection of designer sourced furnishings, accessories and essentials from the team at Design Studio B. 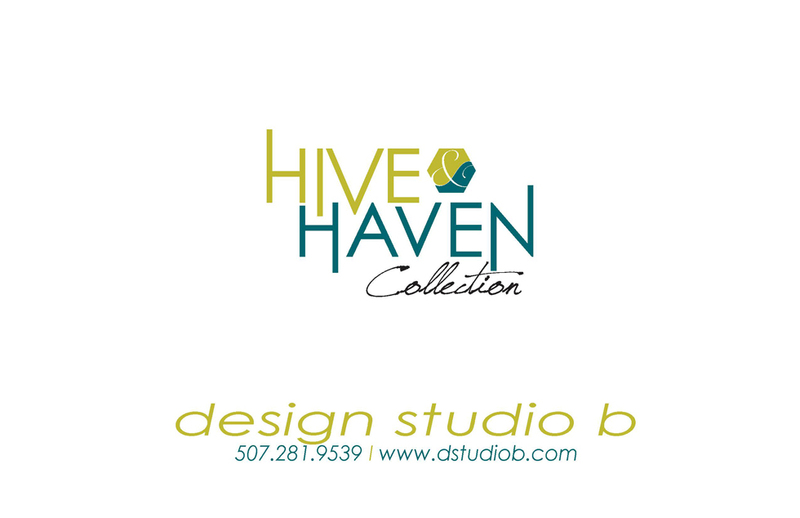 View the collection by browsing the slideshow below or download it here.